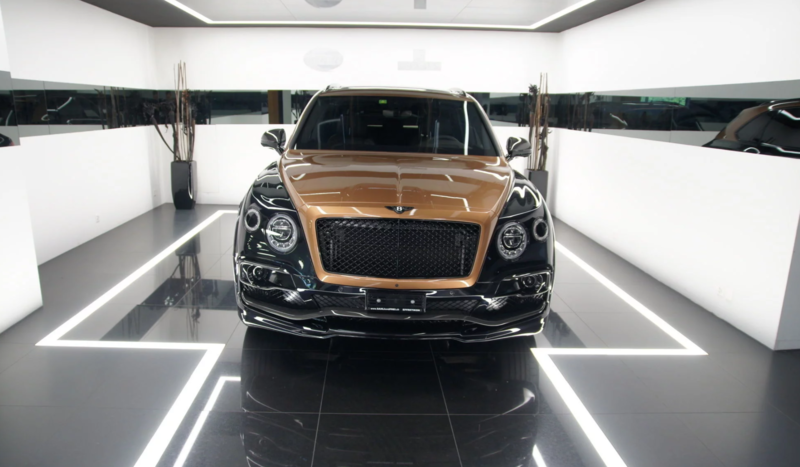 You are viewing a 2017 STARTECH Bentley Bentayga is currently being offered for sale by Sahli & Frei AG, an exclusive showroom for premium cars located in Switzerland. 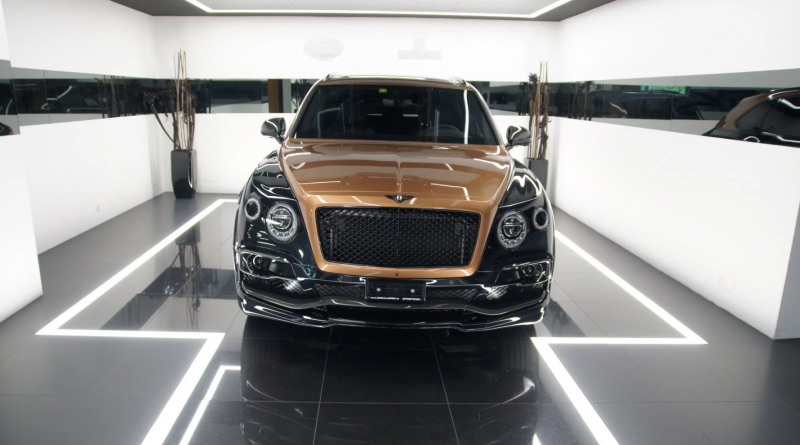 This STARTECH Bentayga has just 199 km (124 miles) on the odometer and is listed for CHF 399,900 (approximately $425,000). 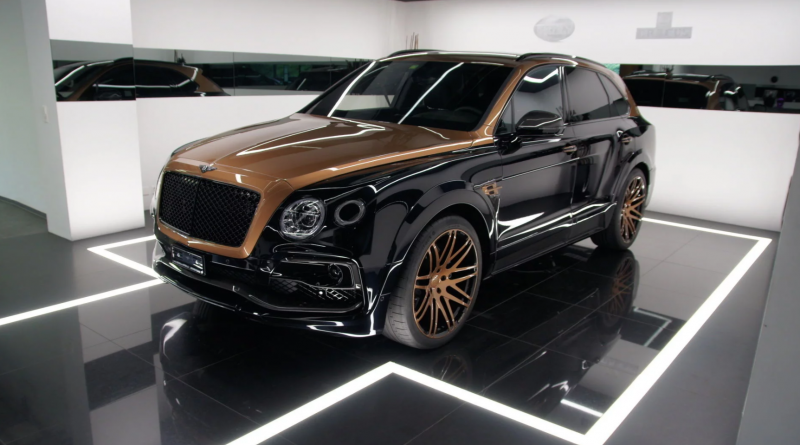 This fully optioned STARTECH Bentayga W12 is equipped with a STARTECH aerokit widebody, tons of carbon fiber parts, 23″ forged wheels, special exterior paint, valve controlled exhaust system and a powerful 708-HP on request. Over the years, STARTECH has enhanced every Bentley model available, allowing their clients an opportunity to add a new dimension of design and power to stand out from the crowd and display their unique tastes. 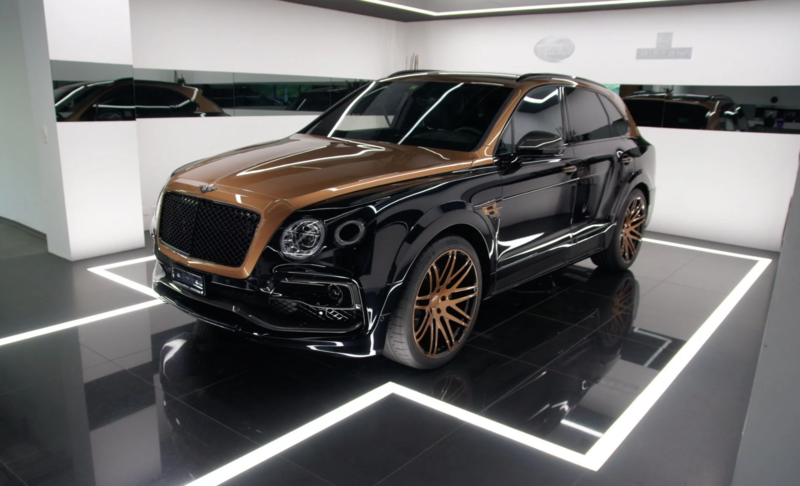 This is certainly no ordinary Bentley Bentayga for sale.